Both use specialised pieces of apparatus to strengthen, stabilise and mobilise the entire body. 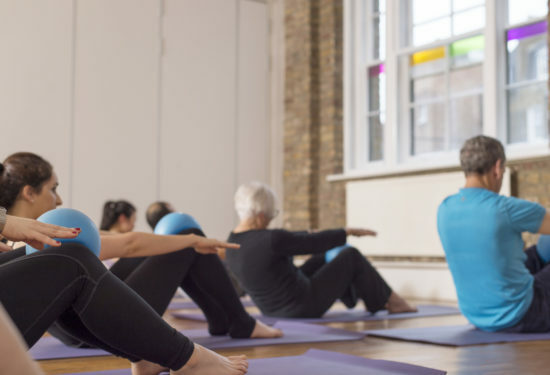 If something’s been holding you back, now’s the time to experience the benefits for yourself and discover our beautiful Pilates and Gyrotonic® studio at triyoga Camden. Appointments are available for one week only between the 13th – 19th May. Tasters fill up fast, book today to avoid disappointment. 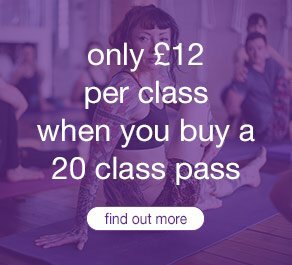 30 minute introductory taster sessions available to new triyoga studio clients only and need to be pre-booked and pre-paid. Tasters must be booked and taken from the13th – 19th May 2019. Limited to two taster sessions per person (one Gyrotonic® and one Pilates) if client is new to both methods. Participating instructors only. equipment vs mat Pilates – what’s the difference and which one is right for you?